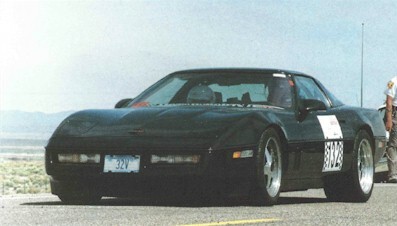 Glenn Greider's Black Widow #3 There are only 7 of the 8 Black Widow ZR-1s in existence. 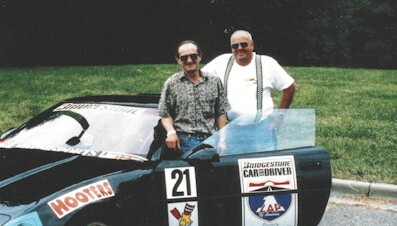 Through Black Widow #3 Glenn Greider was able to achieve racing experiences that most only dream of. Read issue 50 of the Heart of the Beast for more information.